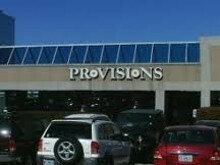 Mondays-Saturdays. Continues through Jan. 5. 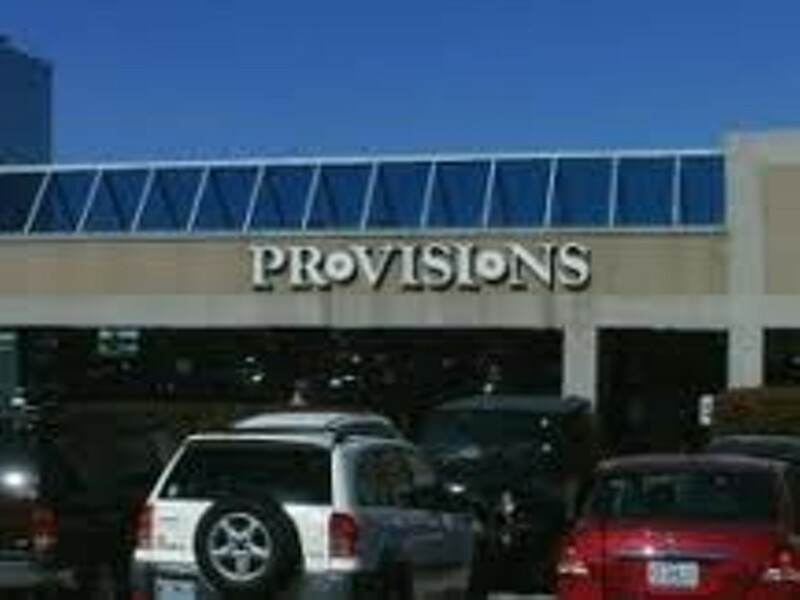 Provisions Gourmet Market, 11615 Olive Blvd., Creve Coeur, 314-989-0020, http://www.provisionsmarket.com.